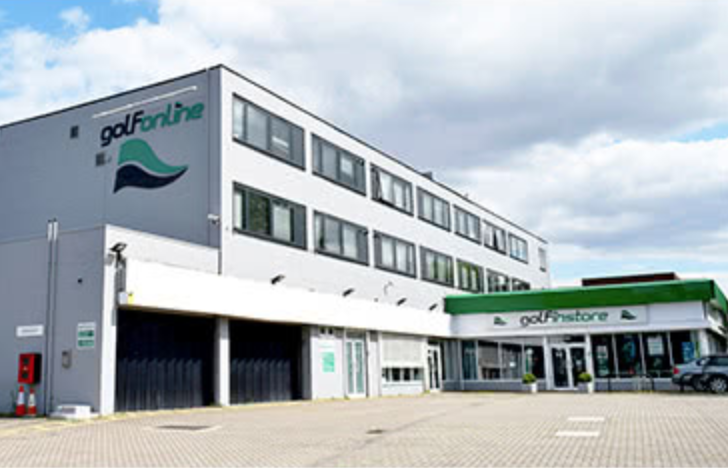 If you live in the north London area then you probably already know about GolfOnline. It’s definitely worth a visit, and it’s based at an old car showroom so parking is a dream. We nipped in the other day to have a nose around for a few Christmas presents. And if you’re not in the London area, then fear not, as their website is one of the biggest and best around. AND they just happen to be running a Christmas promotion at the moment – more details at the end of the article. So the store itself is great - displays with all the latest shiny boom sticks from the top brands, very knowledgeable staff to advise you on what’s what, and a golf simulator to have that all important hit to see if it suits your swing. They also have a really well laid out clothing, footwear and accessories area, which has lots of lovely stuff from some of our favourite brands. We wished we lived a bit closer to be honest. But the good thing is that as well as their store, the biggest part of their business is their website. 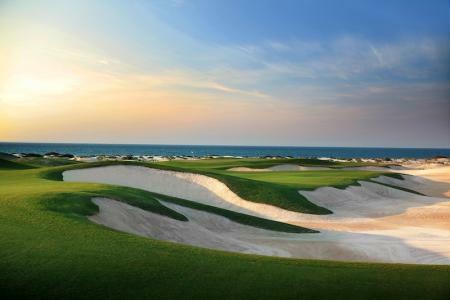 And if you haven’t ventured there yet, then we thoroughly recommend you do. Simple, clean layout, easy to navigate, with good images of the stuff you're interested in - nice. 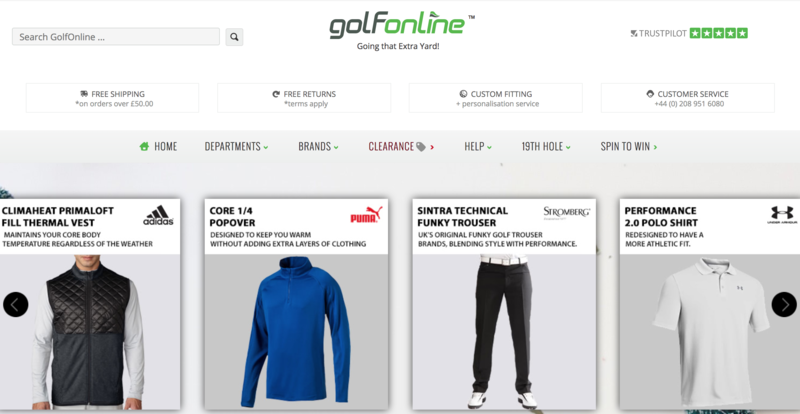 And GolfOnline say they're all about the service. They offer free shipping over £50 and they’re rated very highly with Trust Pilot. That’s a big tick - I mean you need to know the people you’re dealing with actually care, right? 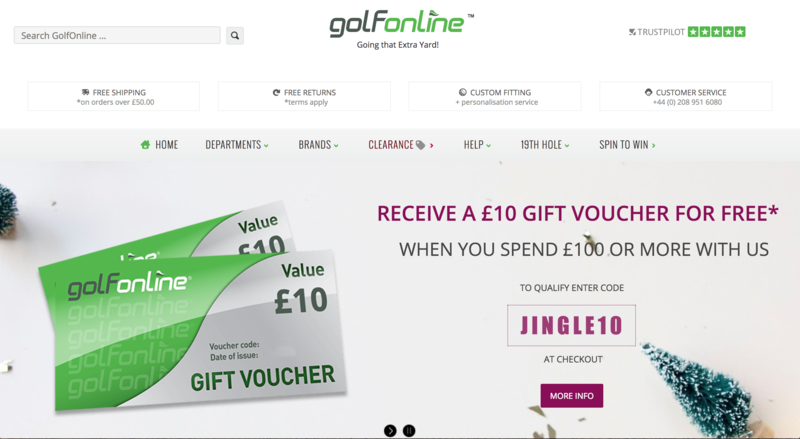 And as a Christmas promotion GolfOnline are offering a free £10 voucher on any purchase over £100, and also an extended returns period until Jan 31st 2018. A great reason to grab any last minute presents! What’s not to like? 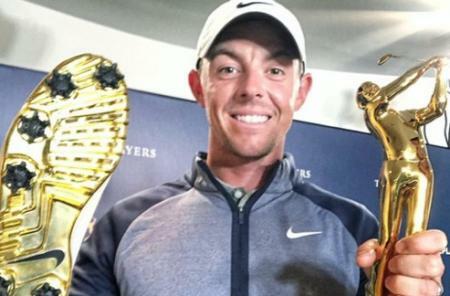 If you went and checked them out at www.golfonline.co.uk it wouldn't be the worst thing you did this Christmas.